Canary Promotion provided planning and media relations services for Avalanche, cultivating press coverage and acting as the main press liaison for the three-evening performance series in New York City. Canary’s regional media relations campaign garnered a long-form interview on CultureBot.com; previews in multiple Manhattan-area cultural outlets; and a review in The New York Times. Co-Directors David Brick, Andrew Simonet and Amy Smith founded Headlong Dance Theater in 1993. Over the years, Headlong has created more than 40 dances, many of which are known for their witty take on contemporary culture. Recent projects include This Town is a Mystery, a series of potlucks hosted by ordinary Philadelphians performing in their own homes; Explanatorium, an audience-participation meditation on the inexplicable performed in an abandoned Christian science church; and CELL, a performance journey for one audience member at a time guided by a cell phone. 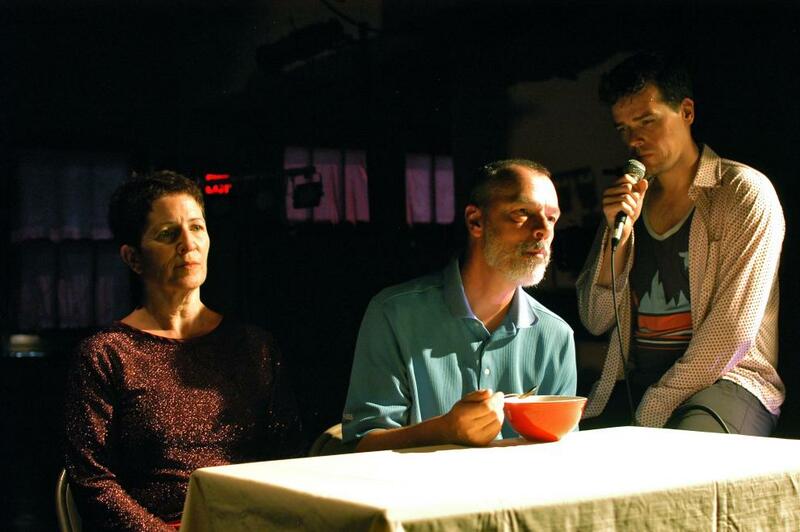 Headlong has performed nationally and internationally to a range of audiences, and their work — informed by a deep commitment to collaboration, humor and formal experimentation — has won many fans and much acclaim including a Bessie Award and a Pew Fellowship. Hailed as “fiendishly inventive” (The New Yorker) and “bright and brash” (The New York Times), Headlong’s work has been presented at the Philadelphia Live Arts Festival, The Philadelphia Museum of Art, The Wilma Theater, Dance Theater Workshop (NYC), P.S. 122 (NYC), Central Park Summerstage, The Jade Festival (Tokyo), The Kyoto Arts Center, The International Contemporary Dance Conference (Bytom, Poland), The Massachusetts Museum of Contemporary Art and the Portland Institute for Contemporary Art. Headlong’s work has been funded by the New England Foundation for the Arts’ National Dance Project, The Creative Capital Foundation, The Rockefeller Foundation MAP Fund, The Japan Foundation, The Pew Charitable Trusts and The National Endowment for the Arts. NEW YORK, N.Y.— Philadelphia-based Headlong Dance Theater brings a new performance work to New York City that considers the performer’s body over a lifetime of performing, and the idea of an ordinary life. Avalanche will be performed June 6-8, 2013, 8 p.m., at Danspace Project, St.